"Party Time" token, awarded by Legoktm. This task tracks the preparation of our base system services for Debian 10/buster. jcrespo removed a subtask: T193226: Test MySQL 8.0 with production data and evaluate its fit for WMF databases. The last Puppet run was at Fri Feb  8 15:45:45 UTC 2019 (2 minutes ago). I've encountered an issue re-imaging cloudstore1008/9 with Buster where the megaraid_sas driver seems to be missing (or is it mpt2sas? ), so no disks are detected. 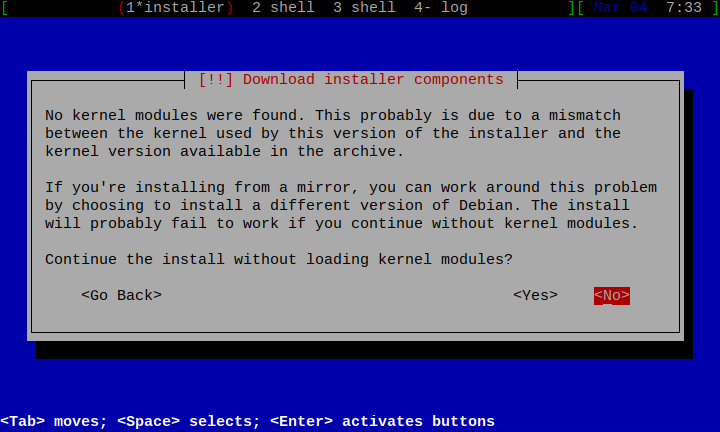 @GTirloni: That's a temporary installer issue, the kernel modules on the last installer images provided use a different kernel ABI than the current kernel in the archive. Once installed the driver is fully functional. That said, the NFS servers are currently not a suitable candidate for early d-i testing I'd say, it seems better to resume with Stretch anyway. Installations in Ganeti are currently blocked for a long time waiting for entropy in the d-i step which generates an SSH host key. This is resolved once 4.9.20-1 is migrated to testing; it enables the kernel to gather entropy from the CPU-internal RNG on the virtualisation server (all our Ganeti servers support that and the rdrand instruction is already passed down to Ganeti VMs. Not sure if buster or just the partially aborted upgrade (this wasn't a clean reinstall).